Sign up and receive Property Email Alerts of Houses for sale in Ruwari, Brackenfell. Very neat and secure town house in security complex. 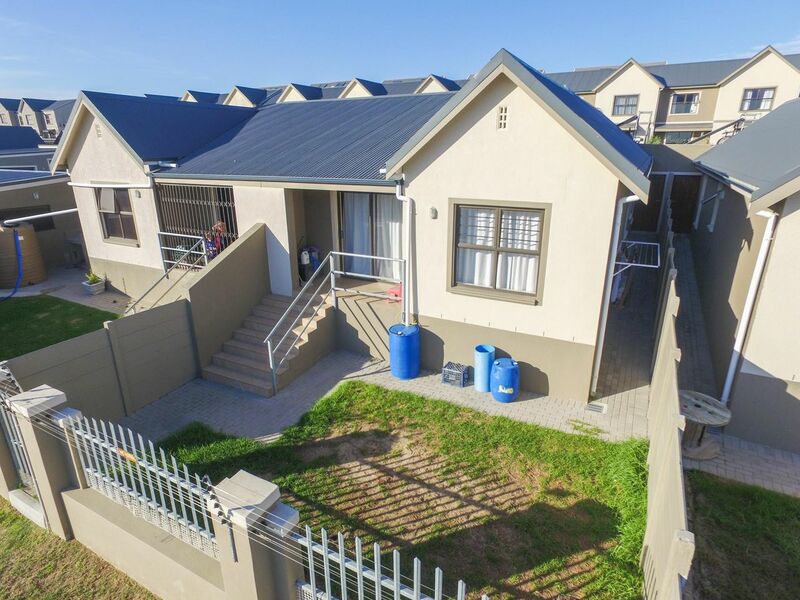 This beautiful town house is overlooking table mountain and you guests can enter your home from the main road. Open plan living area, with 3 bedrooms and 1.5 bathroom. Single garage and secure parking for a second car. Solar geyser and pre-paid electricity. Sign-up and receive Property Email Alerts of Houses for sale in Ruwari, Brackenfell.